A brave new world requires brave new thinking and way of approaching real complex solutions! 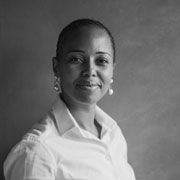 With just over 16 years as a Marketing Communications Strategist, Tumi Rabanye has served on both the client and agency side; serving in telco, broadcast and parastatals. From an agency perspective she's led strategy on portfolios that include the energy sector, oil and gas, election and broadcast content development. 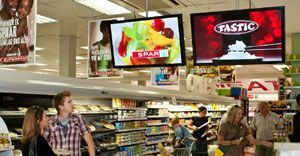 Tumi's current phrase is, "The only constant these days is disruption", therefore communications has an even more important role to play in navigating the exponential changes experienced by most sectors. 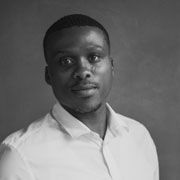 Lebo has worked in various industries including FMCG, Banking, Construction and Advertising. She recently vacated her role as the Group HR Director at Joe Public; a role she held since 2013, to run her own consulting company called Cardinal Point. 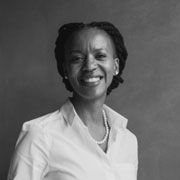 Since 2016 she has served on the board of the Association of Advertising and Communication, giving her an in-depth understanding of this industry in South Africa. Lebo is an independent thinker and is able to carefully and honestly articulate herself. She takes a keen interest in developing and maintaining relationships, as this is crucial to balancing commercial and people priorities, which she does with ease. Thibedi Meso holds a Bachelor of Arts degree in Graphic Design, which he packed away without a second thought when he discovered his love for copywriting. Since then, he’s had the pleasure of building an impressive portfolio of work on brands such as Standard Bank, Mazda, Discovery Life, M-Net, Metropolitan and OLX, to name a few. 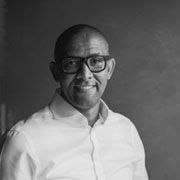 Before his appointment as Executive Creative Director at Brave Group, Thibedi was a Lead Creative Director at Black River FC. He is driven by the desire to exceed expectations of the Brief. He always looks for opportunities to create memorable work that connects brands with people and believes in striving to create work worth remarking about. And it is key to also mention other key appointments within the last 12 months. Born in Zambia, Musa Kalenga is an enthusiastic entrepreneur who is passionate about using technology to empower the digitally invisible. As CEO and Founder of Bridge Labs, Musa addresses the problem of gaining access to appropriate online tools for entrepreneurs and small to medium businesses (SMBs) by building mobile platforms to support growth in emerging markets. 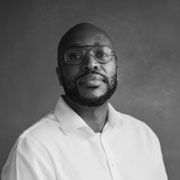 A seasoned entrepreneur, Chartered Accountant, and operator of growth businesses, Andile is invested in and serves as Chairman of The House of Brave, a full-service marketing agency based in Johannesburg, South Africa. Khumalo is the former Managing Director of POWER 98.7 and former COO of MSG Afrika, whose subsidiaries include radio stations POWER 98.7, Capricorn FM, The Communications Firm, a PR and events agency, and television production firm, Quizzical Pictures. A former investment banker with Investec Corporate Finance, Andile is a former member of the Takeover Regulations Panel, a previous director of South African Airways, the former President of the Association for the Advancement of Black Accountants of Southern Africa (ABASA), and a former member of the FSB’s Directorate of Market Abuse. Karabo Songo is a serial marketing entrepreneur with business interests that focus on the advertising and marketing industry. 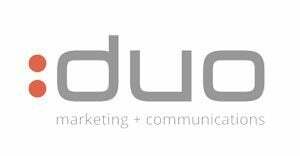 With management experience that ranges from information technology firm empowerment deals, hospitality/leisure and marketing investment, he has come to make a success of several marketing/communications agencies with varied interests in the industry value chain and various corporate local and global clientele. 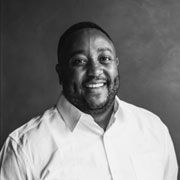 As part of contributing to the industry direction and driving thought leadership, he sits on various industry boards including Association for Communication and Advertising in SA (ACASA) and IAB South Africa. 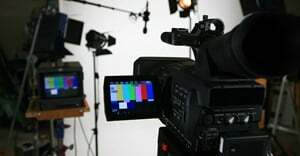 He has also been recognised by several organisations through various business nominations and awards. His passion is to be able to build innovative marketing businesses and brands within Africa with a difference and grow entities into profitable assets for shareholders. 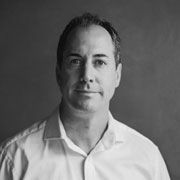 Rob is a quintessential full-service marketing strategist, having honed his considerable skills as a Planning Director at blue-chip agencies across a variety of disciplines, including business-to-business marketing, product innovations, 360-degree communication campaigns and training. His experience has spanned across both national and international clients and across various industries, seeing the hugely successful launch of Miller Beer into the South African market, the relaunch and name conversion of ‘Ego’ to ‘Axe’ deodorant, and the creation of SuperSport’s Let’s Play social responsibility programme, amongst many others. Rob’s multiple Apex Awards for advertising effectiveness bear testimony to his razor-sharp strategic skills and insights, which he also employs as a part-time lecturer and academic author. In conclusion, the minds are a future fit team that will introduce a new way of thinking and execution.